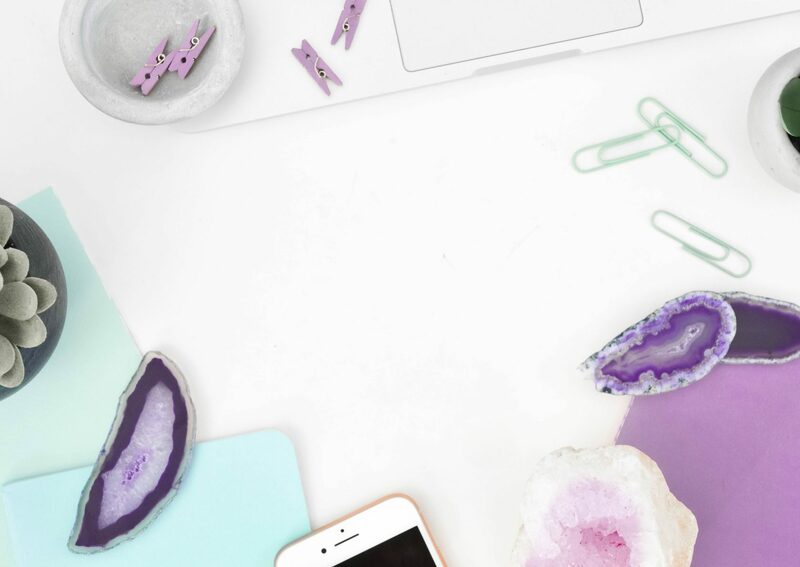 Local entrepreneur Leah Ragsac wanted to create a visual brand that would appeal to both men and women and highlight clean, concise visuals. To offset the luxurious feminine rose gold colors, we chose a cool grey textured pattern and deep sombre greens. 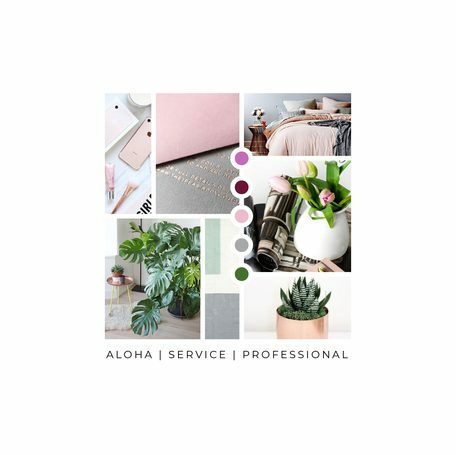 These new brand elements made it into her printable workbook, which aims to help entrepreneurs develop a business plan to help them succeed.